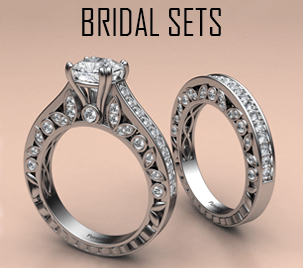 We want to help you keep your jewelry as beautiful as the day you bought it. 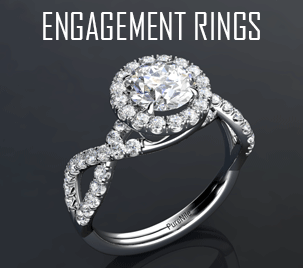 That’s why we offer free cleaning and servicing of your ring. 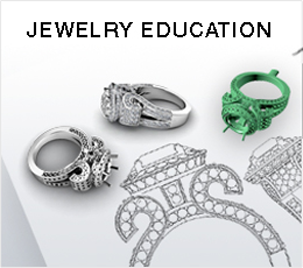 Your fine jewelry pieces are both financial and emotional investments. 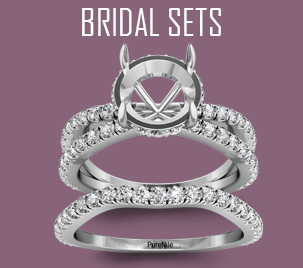 Maintaining the beauty of your PureNile jewelry is easy. Simply bring your items to our PureNile store for a complimentary cleaning and inspection. 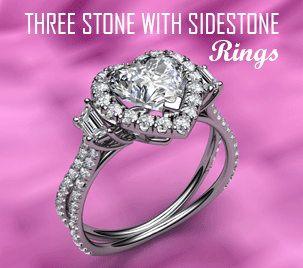 A free inspection of your jewelry every six months protects your warranty coverage for life. 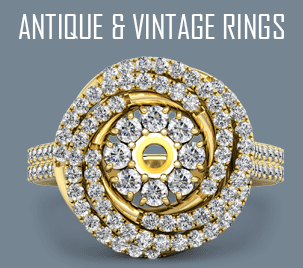 If we determine that your jewelry needs attention, we will repair it at no cost to you. 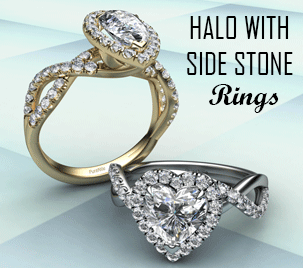 With our Free Lifetime Warranty, caring for your jewelry is truly hassle-free at our store. 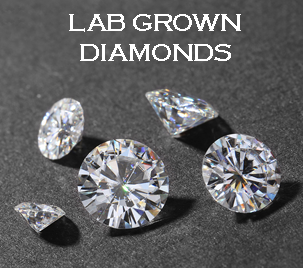 A consistent cleaning schedule of your jewel is important for several reasons. 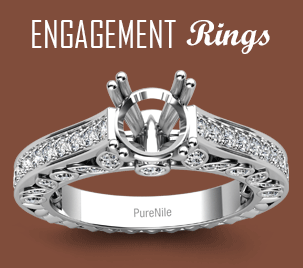 Every time it’s at our store, our PureNile thoroughly inspect the ring for loose diamonds, worn prongs, and other signs of needed repair or maintenance. 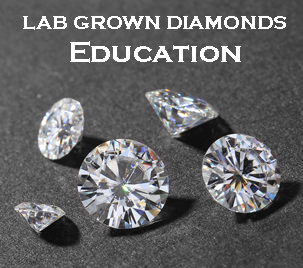 At this stage, they are often able to provide preventative suggestions for repairs for your jewelry to help protect diamonds and gems from loss. 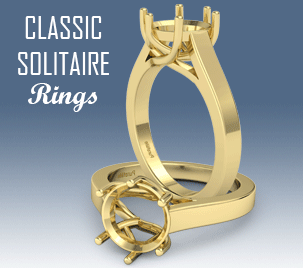 A little bit of maintenance here and there will help extend the life of your ring for years to come. 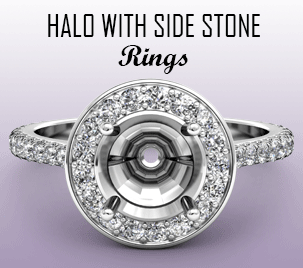 First, determine what kind of gunk has gotten on your ring. 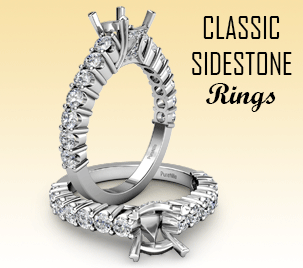 "If you're very active outdoors or in the kitchen and there's a hard compacted layer of oil or dirt, it's best to get it cleaned at the jewelers using professional-grade products that will restore the brilliance of the stone safely." 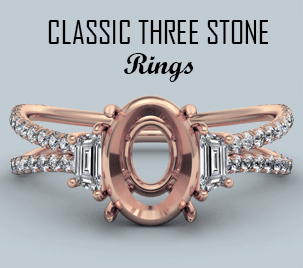 However, if your ring has been dirtied by common cosmetics for example, hairspray, lotion, makeup, or perfume a simple at-home cleaning should be sufficient. 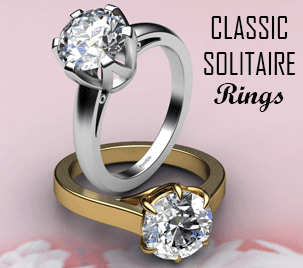 "The best way to clean your ring is to make a solution with warm water (almost hot) and dishwashing soap. Soak your ring for about 20 to 40 minutes, gently brush the stone with a very soft toothbrush, and then rinse under warm running water. If needed, repeat." As for substances that you should never use to clean your ring, stay away from any household cleaners such as bleach, chlorine, and acetone. 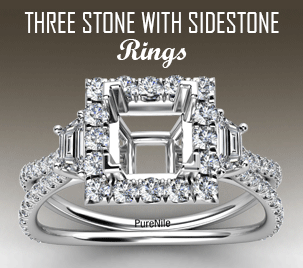 "These harsh chemicals can break down some of the base metals in your ring. Also never use any kind of abrasive products such as toothpaste, baking soda, or any powdered cleaners, which can easily scratch metals, particularly gold." 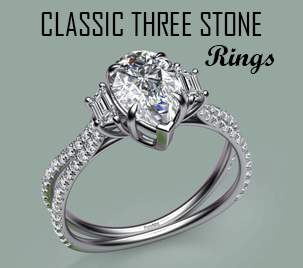 Lastly, also avoid at home ultrasonic jewelry cleaning machines, especially if your ring features pave set stones. "If one of the prongs is weakened or if there's the slightest error in workmanship, the vibrations from an ultrasonic machine can dislodge a stone. "Your safest bet for ultrasonic cleaning is to take it to the jeweler, where professionals can test the security of the settings first or fix it should anything come loose." 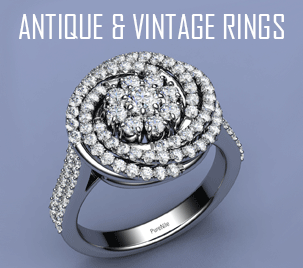 One of our PureNile's will thoroughly inspect the ring for needed maintenance such as loose diamonds or gemstones, and worn prongs. PureNile provides this service free of charge to our customers. 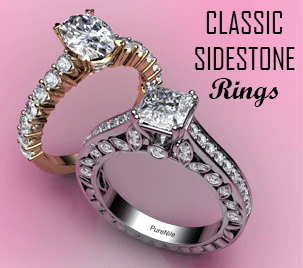 For your FREE jewelry cleaning and servicing, visit our PureNile store or contact at 1-323-471-3233.